Come Home to a House where the Lights are on! 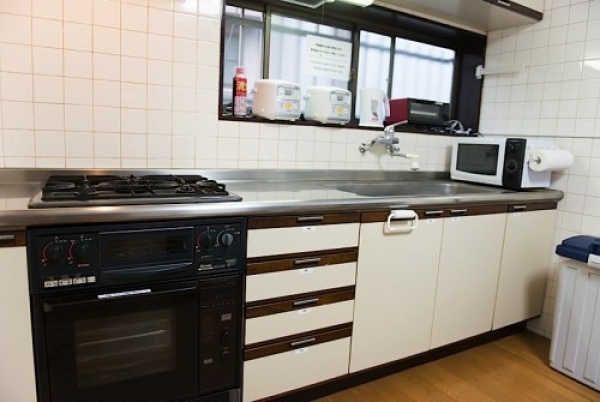 A 7 minute walk away from Toritsu-daigaku Station, XROSS Toritsu-daigaku 1 is located in a quiet residential area in a side street of Kannana Avenue. Here, you can enjoy a balanced life in a sharehouse while still keeping your privacy. The tenants are welcomed by a cute, retro-style white painted entrance, with a mosaic glass next to the door. The lovely sight that awaits you when entering the house equals a small time slip. 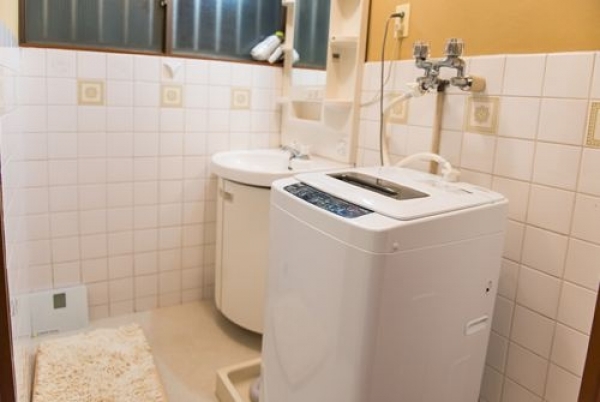 There are three rooms in this co-ed sharehouse, one share room and two semi private rooms (one of them women-only), where you can secure your privacy. 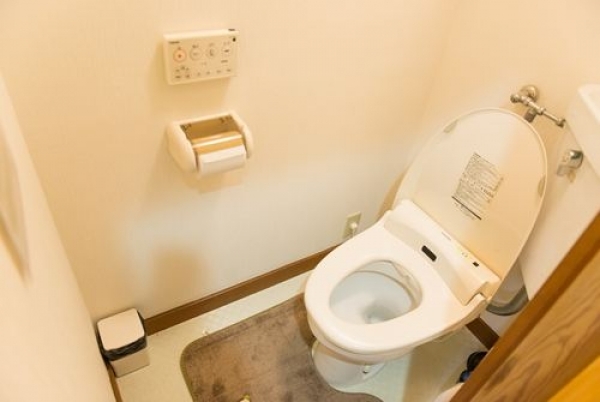 All of the rooms are Japanese style, but since the tatami mats are in perfect condition, you can sit down or even fall asleep on the floor – and use the whole room to relax, not just the bed! As the semi private rooms do not have a bed, folding and storing away the futon after waking up will make the room all the more spacious. The common room with its kitchen and large dining table provides enough space to gather and relax with everyone. Since the house is equipped with a common-use TV and PC, you will surely enjoy your daily life with your housemates! Around the house, there are convenience stores, supermarkets, a bank and a post office close by, so you will not have any inconveniences doing your daily groceries. And from the closest station, Shibuya is only ten minutes away by train. But despite all this, the rent is still that low. We are sure you will love it here! 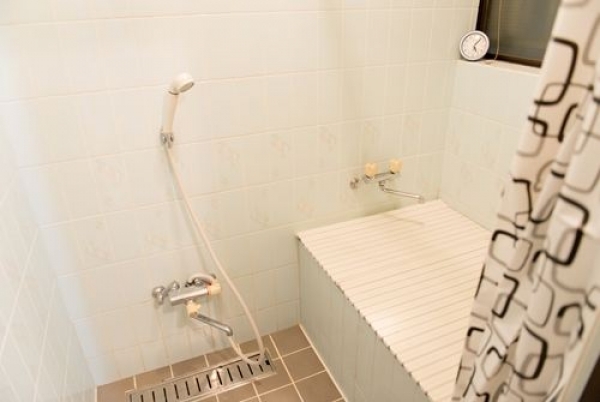 8 minutes walk from Toritsudaigaku Station. 16 minutes walk from Ookayama Station. 20 minutes walk from Senzoku Station.